I can never get enough of summer. The long days of sunshine, whimsical fashion statements, pool days with friends, and picnics with a favorite read; there is SO much to love about the summertime. While summer is my favorite season, it doesn’t come without a few conditions. The summer is, well, REALLY hot. If you live in Houston, walking outside for 10 minutes can feel like sitting in a car with no AC for 5 hours. The heat is BRUTAL, but the sun is worth it, isn’t it? 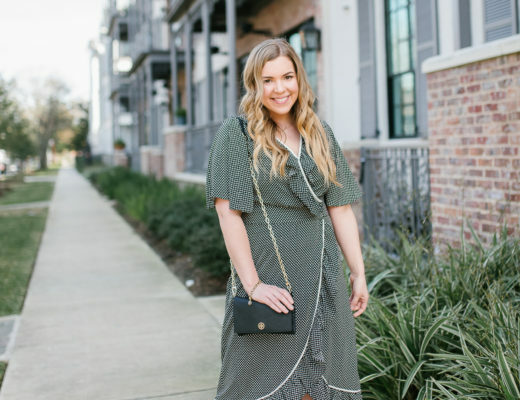 There are a few items in my summer bag that make these high temperatures easy and breezy to handle. If you’re packing your summer beach bag, staying cool is required. 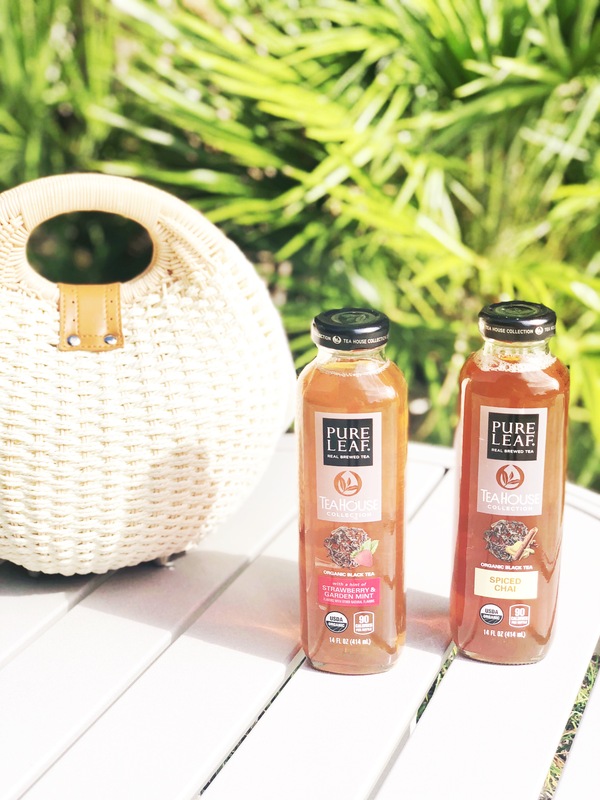 I had never tried Pure Leaf’s organic iced tea before my Babbleboxx came in the mail. I know that sounds crazy since iced tea is practically synonymous with the South. What I love most about Pure Leaf’s Strawberry & Garden Mint tea and Spiced Chai tea is the sharp contrast in flavors. 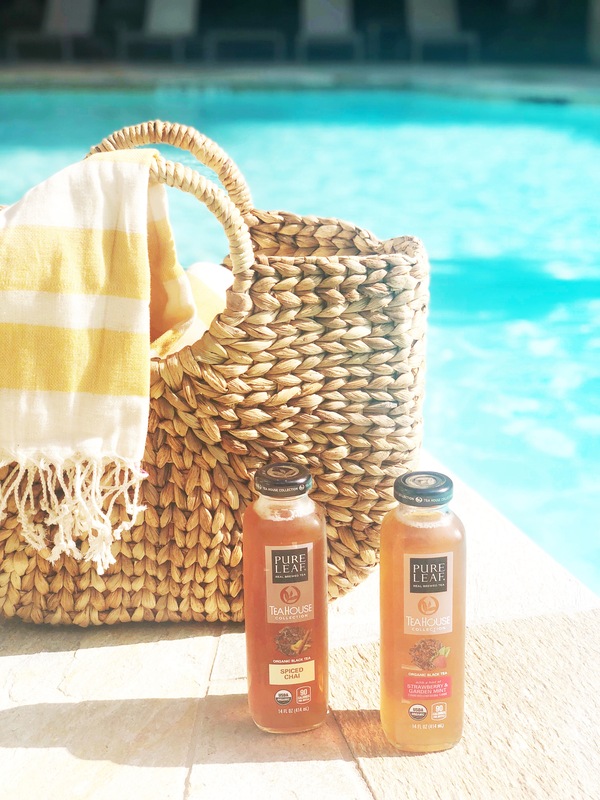 The Strawberry & Garden Mint flavor is the perfect sweet drink for a leisurely pool day. Pure Leaf Tea House Collection is brewed by the company’s Tea Masters with premium leaves, so you can taste the powerful flavors. I’d definitely pick these up before heading on a beach weekend in Galveston or heading outside for a picnic at one of Houston’s beautiful parks. 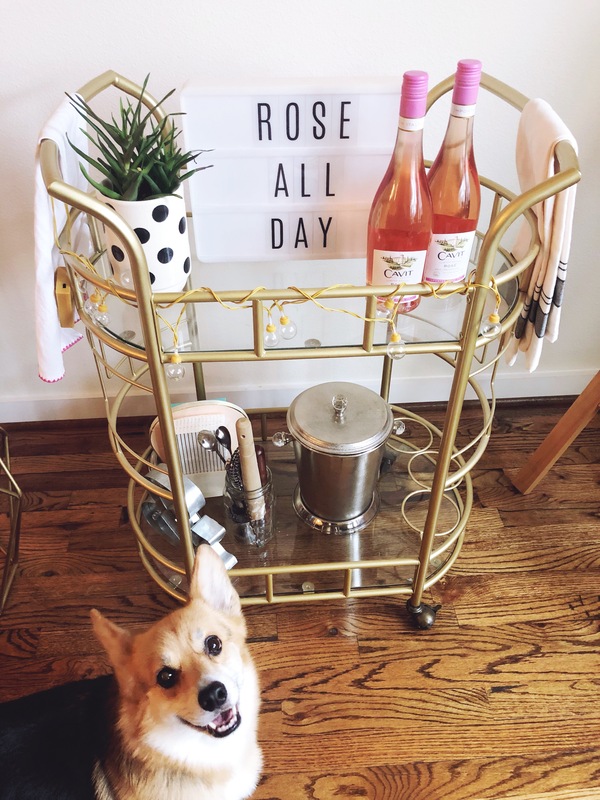 Yes way, rosé! 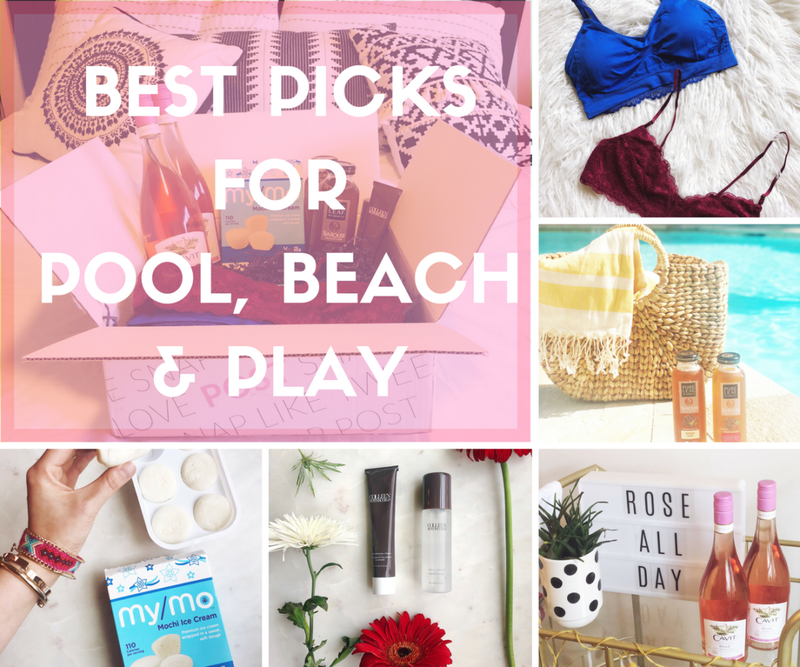 Would this be a list of summer essentials without a rosé? Cavit Rosé is fresh, light and crisp, making it the perfect wine choice for summer. I love to bring a bottle of rosé to the pool with my girlfriends, and rosé is ALWAYS the go-to drink for any vacation. Cavit Rosé offers the aromas and flavors of raspberry, strawberry, cherry, and watermelon with a well-balanced, fresh, dry quality. I was impressed with the overall quality and flavor of this rosé. Can you go wrong with a glass of vino? Hellooooo… what’s a summer without ice cream? Every time I enter any grocery store and see mochi ice cream, it’s a running joke in our house that my eyes always light up! 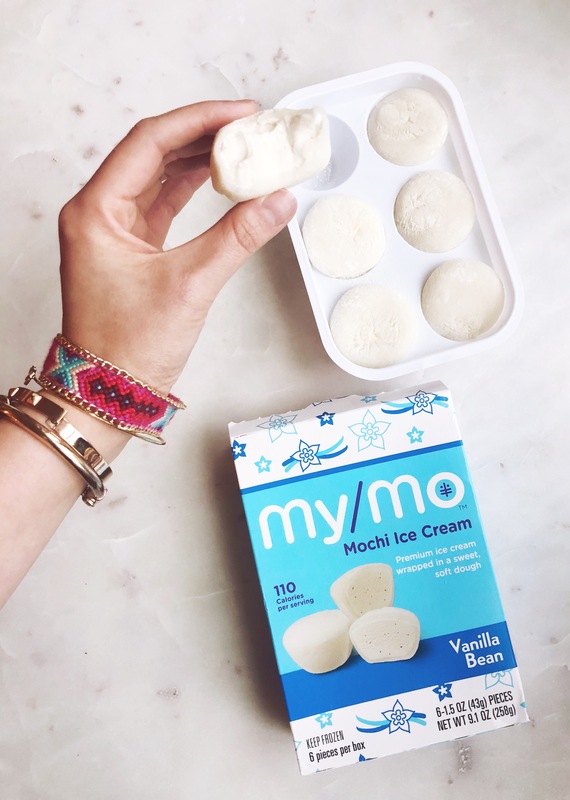 I hadn’t tried My/Mo Mochi Ice Cream before this post, but any excuse to try a new mochi sounds good to me! Mochi is an Asian dessert made with sweet rice dough casing sweet milky ice cream. 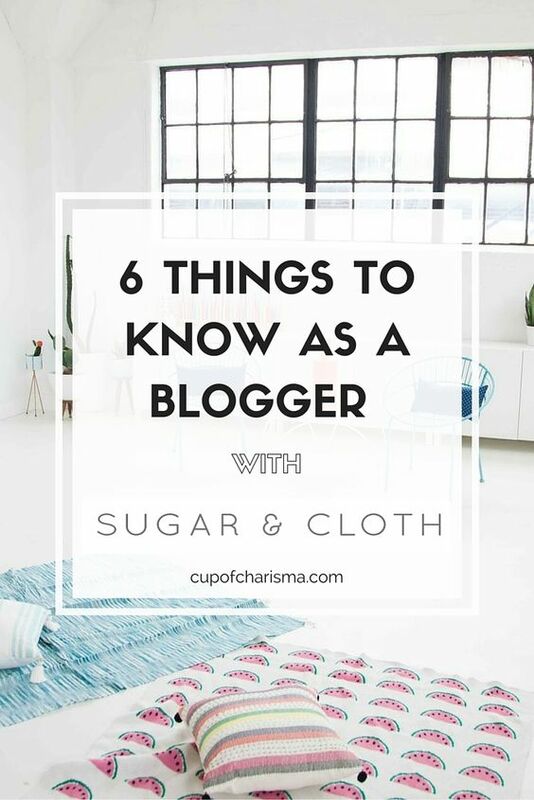 I’m a bit of a plain Jane when it comes to flavors, so sweet vanilla bean is my go-to flavor. These are SO yummy, and I love that they are bite-sized. Perfect for those days when you need to turn up the AC! Get a $1 Off Coupon here, and $1.00 Cash Back here for a fun mochi snack. Find a store that offers My/Mo Mochi Ice Cream here. What I loved most about the Colleen Rothschild Beauty Water and Sheer Renewal Cream are the hydrating properties. The Beauty Water is SO refreshing. I love keeping facial sprays in my purse on hot summer days when I need a little bit of oomph. The Beauty Water includes coconut water, cucumber extract, watermelon extract, and hyaluronic acid. These ingredients are all great for increasing hydration and plumping the skin. 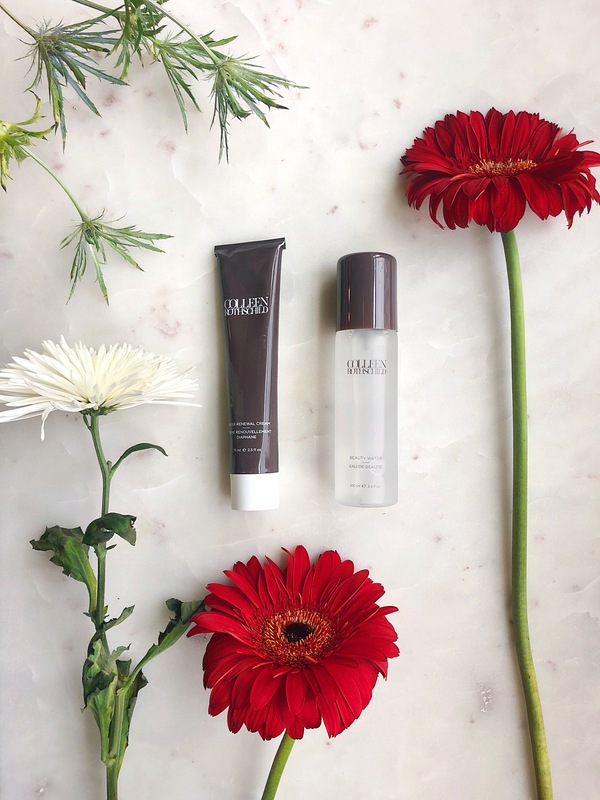 The Sheer Renewal Cream is a fantastic moisturizer to keep your skin soft and refreshed—it also goes on very smooth making it a great option for a makeup primer! Use code BOXX20 to receive 20% off all regular priced items. I love these Coobie bras because they are so comfortable and lightweight. These are stretchy, soft and easy to wear comfortably in the summertime. The Lace Back Scoopneck is such a great fit—it’s made to fit just about anyone! The lacey bralette is a tad sexier, yet just as comfy. I love the deep burgundy color. The cups are lined with a soft, thin mesh blend with no pads or wires poking into you. 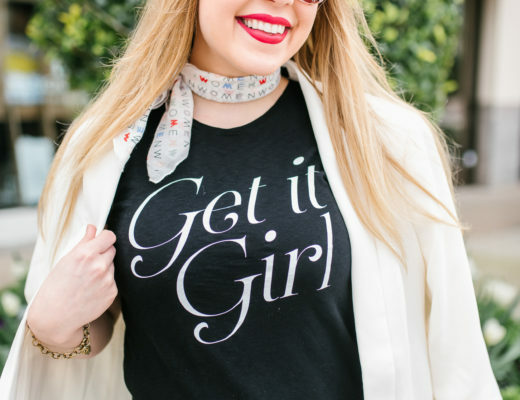 I love the feel of Coobie bras and find them to be great for everyday wear. Get 30% off any order with code BAB30 (valid until June 2019)! 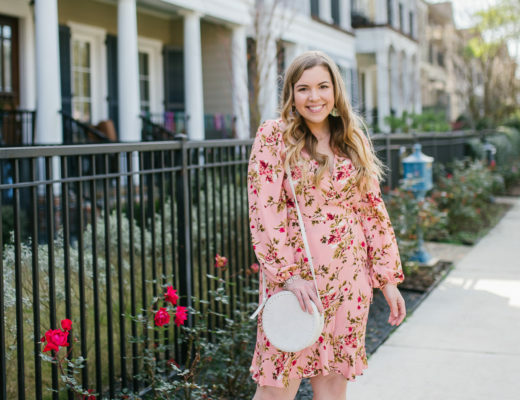 Do you have a favorite item for summer? Let me know in the comments below! This post was sponsored by Babbleboxx. All opinions and thoughts are, as always, my own. 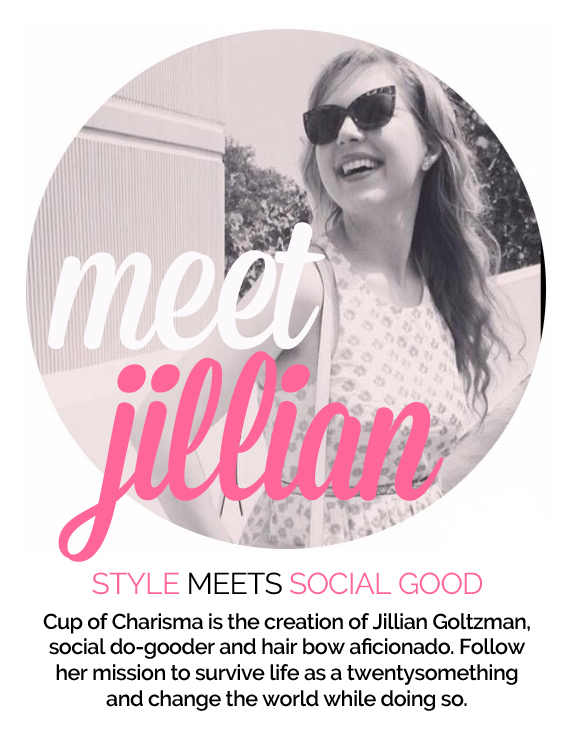 Thank you for supporting the brands who support Cup of Charisma!